Which animal in the Chinese Zodiac are you? 2018 is the year of the Dog. Chinese New Year 2018 is the Year of the Dog. I, myself, am a Rooster, or so I am told. 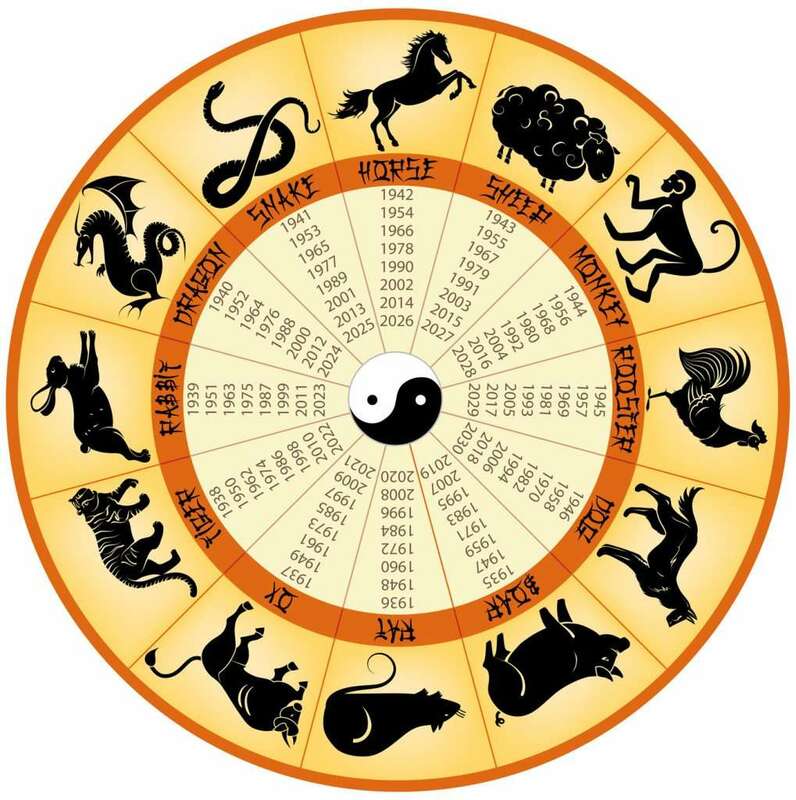 What sign of the Chinese Zodiac are you? Check it out from this website. The Chinese New Year starts when? Good question that. Chinese New Year ranges from January 21 to February 20. In 2018, it occurs on February 16. I found a fantastic website that tells you everything you would ever want to know about Chinese New Year. The Royal Forest of Dean is a great place to celebrate Chinese New Year. Come to think of it, Forest of Dean Lodges is a great place to celebrate anything. Live in comfort and beautiful surroundings whilst you help our Chinese friends welcome in the new year. Forest of Dean Lodges are available all year round and you are always most welcome. Where to Celebrate Chinese New Year? You need not worry about missing out on the delicious Chinese food when you come to stay with us in our Forest of Dean Lodges in Coleford. We have several great places serving traditional Chinese cuisine. Ho Wah Court, White Horse, Hong Kong House and Lucky’s Chinese all serve great Chinese food. AS is normal for this Blog, we have found a great website to give you the information you need. Check out the Chinese restaurants and takeaways from the Travel site Tripadvisor. You can choose where you eat, or, if you prefer, you can get your Chinese meal delivered to your lodge and enjoy Chinese New Year there. We look forward to seeing you here, in Coleford, for the Year of The Dog and we hope you will enjoy staying in our beautiful lodges. Contact us at any time to book your own Forest of Dean Lodge for Chinese New Year 2018.